SUNRISE, Fla. (November 26, 2003) -- SpeedSource Race Engineering owner Sylvain Tremblay announced today that Mike Borkowski will partner with Paul Mears Jr., in the Mears Motor Coach-sponsored No. 9 Ford Multimatic Daytona Prototype during the 2004 Grand American Rolex Sports Car Series. "I am excited to be joining both Paul and Sylvain and the rest of the Speedsource team," remarked Borkowski. 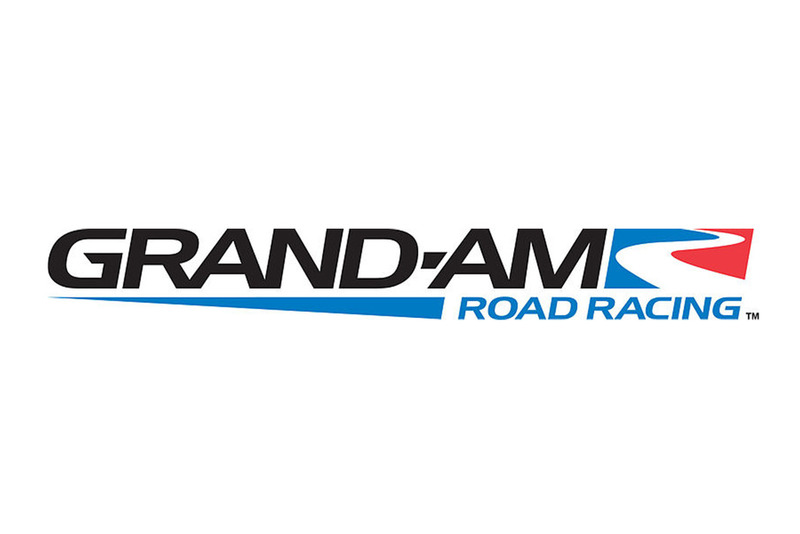 "It will be great to rekindle the winning relationship I had with Ford from my Trans-Am days. The Multimatic has already shown great speed. With this package, my goal is to help SpeedSource continue the winning tradition they had in other series and extend this success to the Daytona Prototypes category." Borkowski is no stranger to Daytona Prototypes, as he took home three wins and finished second in the 2003 Daytona Prototypes driver championship as part of Brumos Racing's No. 58 team. "I am incredibly pleased to have a teammate with a full season of experience," said Mears, who competed in a Ford Multimatic for six races this year in preparation for the 2004 season. "It is a great boost to our program to have a professional of his caliber on the team for the entire season. He brings with him a full year of experience in the Daytona Prototype cars. His knowledge of setup that he brings to Sylvain and the team is highly anticipated. By having Mike, it will allow the team to perform at higher levels than expected." Borkowski and Mears will join Selby Wellman and Sylvain Tremblay as drivers on the SpeedSource's two-car Daytona Prototypes effort. "We are very excited to have Mike on board for a full year," noted Tremblay. "While we now have our primary drivers lined up for the 2004 season, we are still looking for the right funded drivers to join our two-car assault on the Rolex 24 and other enduros next season." SpeedSource will add additional drivers to its lineup for the Rolex 24 At Daytona, Sahlen's Six Hours of The Glen and 6 Heures du Circuit Mont-Tremblant. Interested parties should contact Tremblay at stremblay@speedsourceinc.com or (954) 578 -7071. 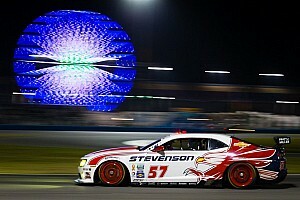 The 2004 Rolex Series season will kick off with the 42nd Anniversary of the Rolex 24 At Daytona, January 29-February 1. Tickets are currently on sale for the event and can be purchased online at www.daytonainternatonalspeedway.com or by calling (386) 253-RACE. To learn more about SpeedSource visit the team's website at www.speedsourceinc.com, and watch for a new version of the site to come on line within the next month. 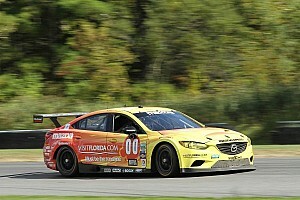 Additional information on the Rolex Series is available online at www.grandamerican.com.